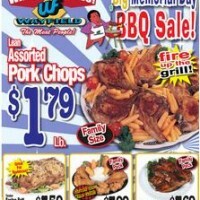 View Wayfield Foods Weekly Ad Specials and current ad. 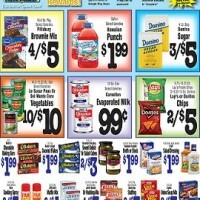 Browse this week Wayfield Foods Ad Circular online and find coupons, grocery savings, and offers. Wayfield Foods was founded in 1982 by Ron Edenfield and Ralph Calloway with hope to be the store of choice in the community. 3050-H Martin Luther King Jr Dr. Atlanta, GA 30311, Phone: 404-505-0158, Hours: 7am – 10pm.